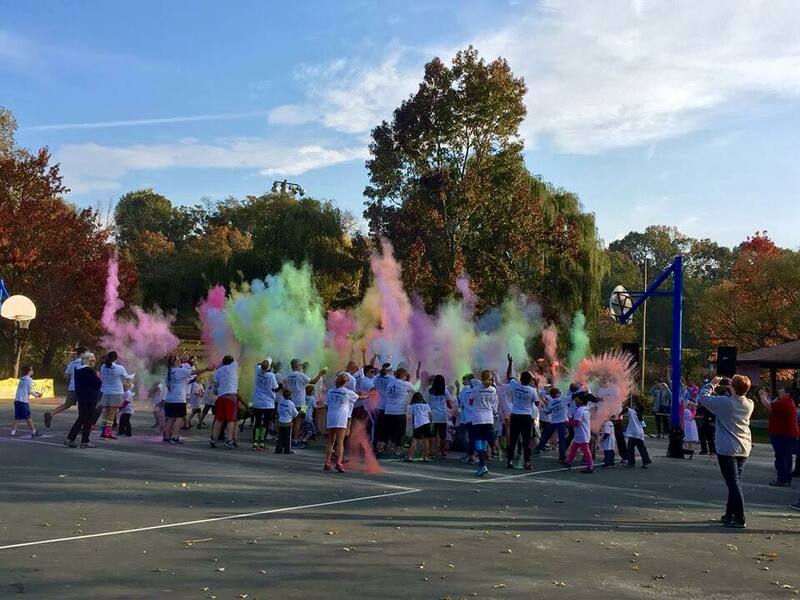 We’re proud to announce the 3rd Annual AppleBear 5K & Color Run happening on Saturday, October 14th at Patton Park & the Oklawaha Greenway in Hendersonville, NC. the 1-mile Color Run will begin at 9:30am. as well as race day starting at 7:00am. AppleBear 5K & Color Run is a rain or shine event. The 5k course is very flat with less than 40’ of elevation change. The course is a well-maintained paved greenway that is 90% shaded. The race will be timed & sanctioned. Participants will receive one color packet & colorful sunglasses with their registration, plus there will be several “color stations” along the course & additional color packets for sale at the race. There will be 1st, 2nd, & 3rd place awards for men and women race winners in each of the seven age brackets: 1-12, 13-19, 20-29, 30-39, 40-49, 50-59, 60+. All paid participants will receive an AppleBear 5k & Color Run t-shirt, AppleBear Sunglasses, a free color packet, and other fun freebies from our sponsors. To be guaranteed your t-shirt size preference you must register by Tuesday, October 3rd so Register Today!